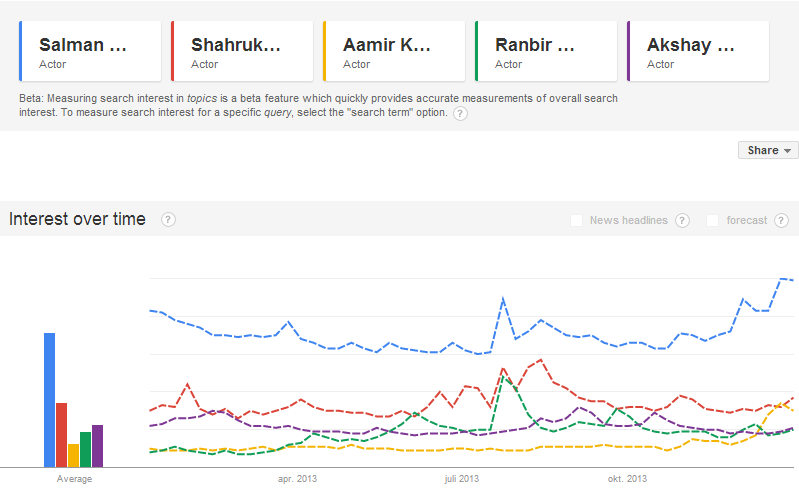 Since past few months, we are publishing monthly articles about most searched Bollywood celebrities in India and worldwide. 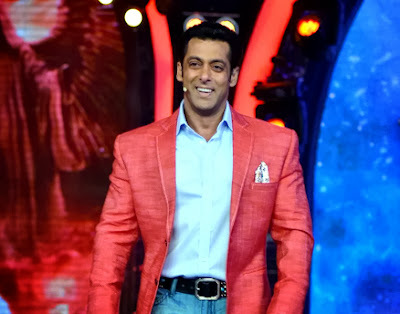 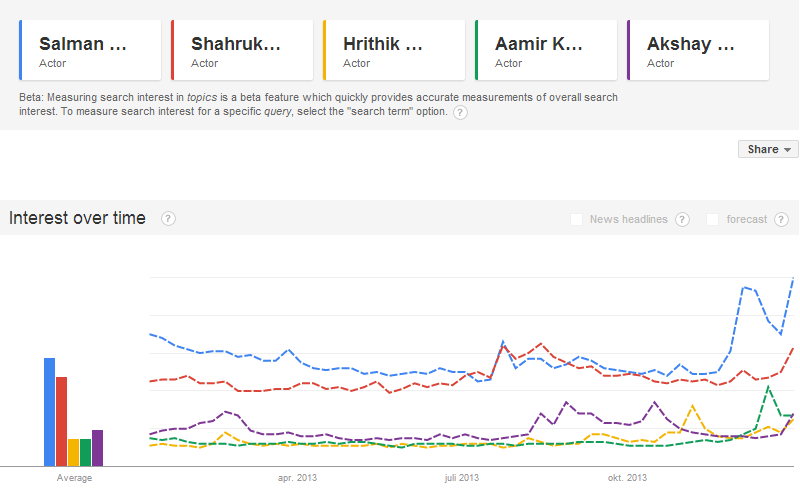 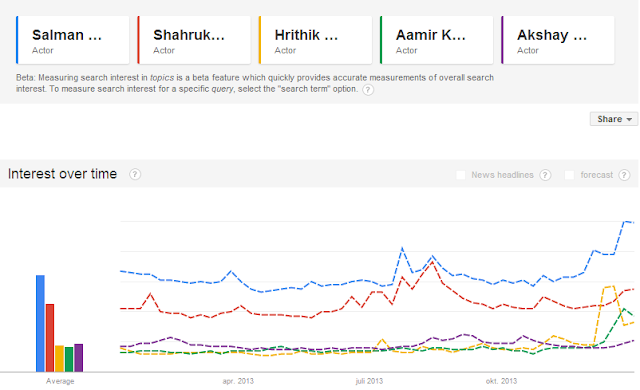 As this is the last day of the year, we are going to tell you about most searched Bollywood celebrities in 2013. Have a look and enjoy..!